Please complete the form below and your enquiry will be sent directly to Gansbaai Aircon and Refrigeration via email. 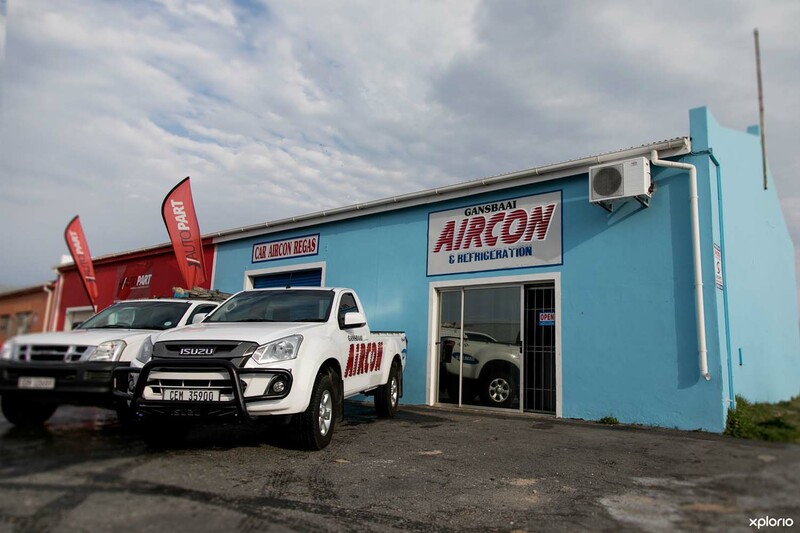 Your enquiry has been sent to Gansbaai Aircon and Refrigeration. 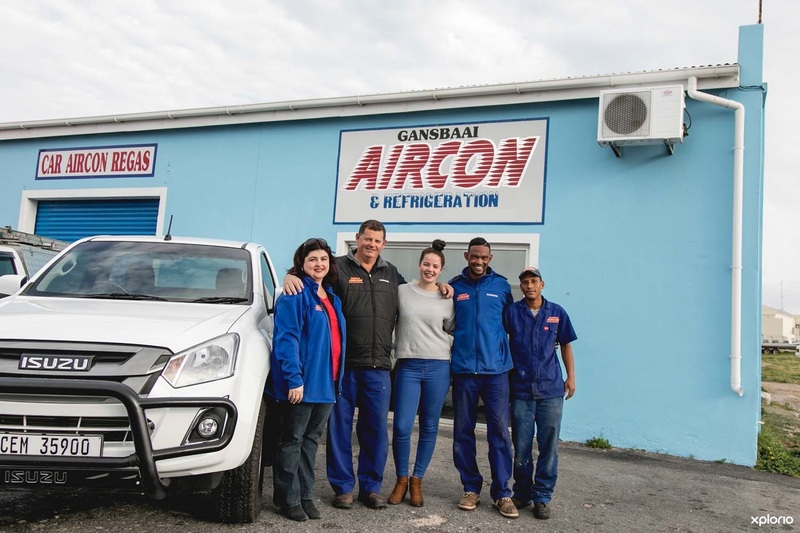 Gansbaai Aircon & Refrigeration was established in 2005 and has since built up a solid reputation and strong client base across the Overberg as a result of our superb service, great quality products and competitive pricing structure. 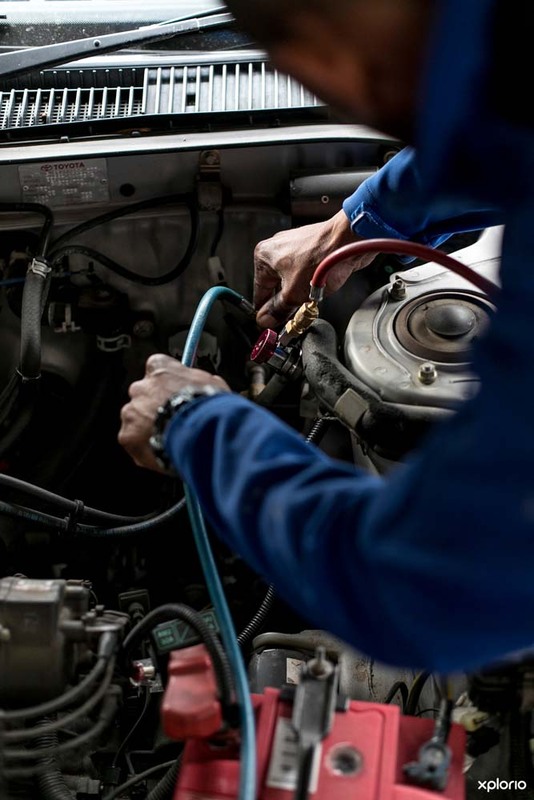 We sell, install and repair air conditioning; repair, replace and regas car aircon's, and install commercial refrigeration. 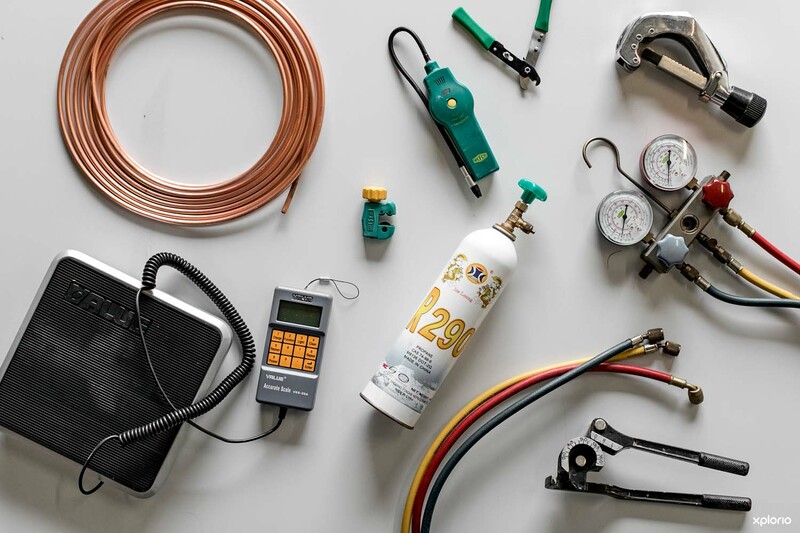 Our owner, Hein, who is a qualified electrician and refrigeration technician, will make sure the job gets done to 100% - every time. 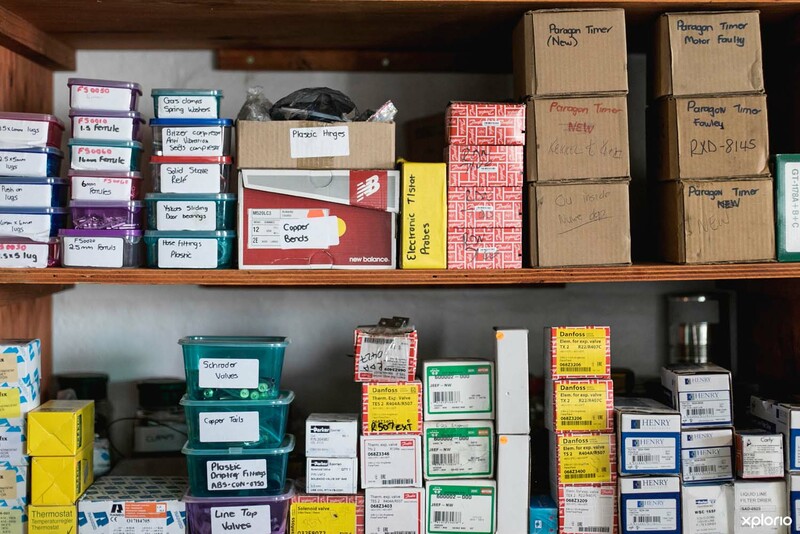 Professional customer care and service lie at the heart of our philosophy. Simply give us a call and we’ll assist you no matter what your needs are! Click on ‘More Info’ below to read more about our different services. No matter what your aircon needs are, we can source and install them for you! Whether you would like a split unit, window wall unit, set unit or under-ceiling unit; we do them all - both indoors and outdoors. 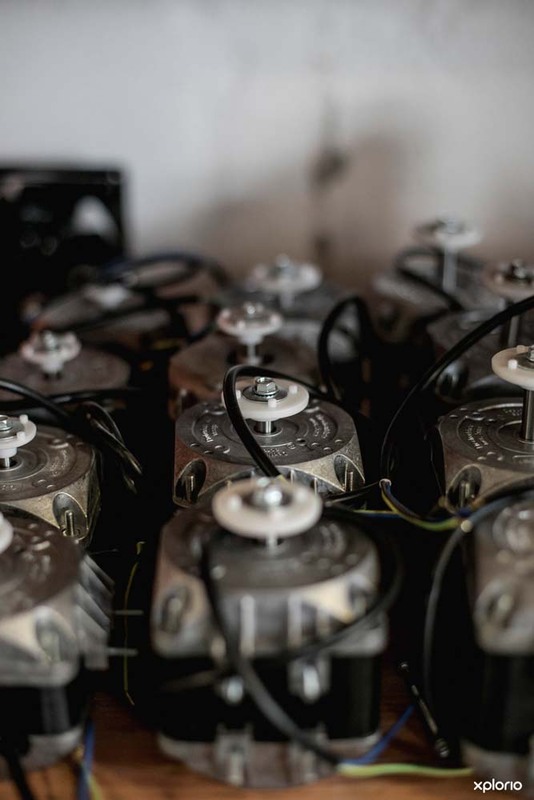 Moreover, we service our aircons annually for optimal performance and energy efficiency. Besides the sale and installment of aircons, we also offer repairs and reconditioning of existing aircons as services. So whether your aircon is rusted or simply not working, don’t hesitate to give us a call. And remember - aircons can be used both for cooling and heating! 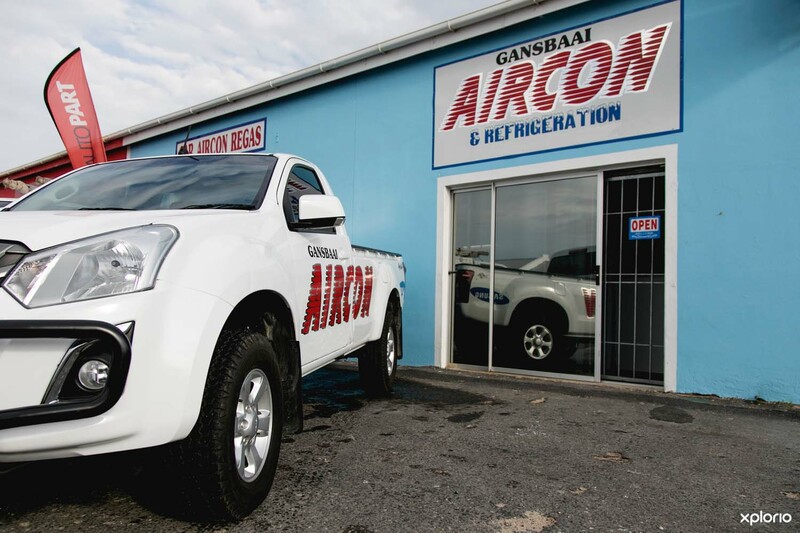 If your car air conditioning gives you trouble - simply bring your car to Gansbaai Aircon & Refrigeration and we’ll sort out any problem for you. We repair, replace and regas car aircons and cater for all car makes and models. 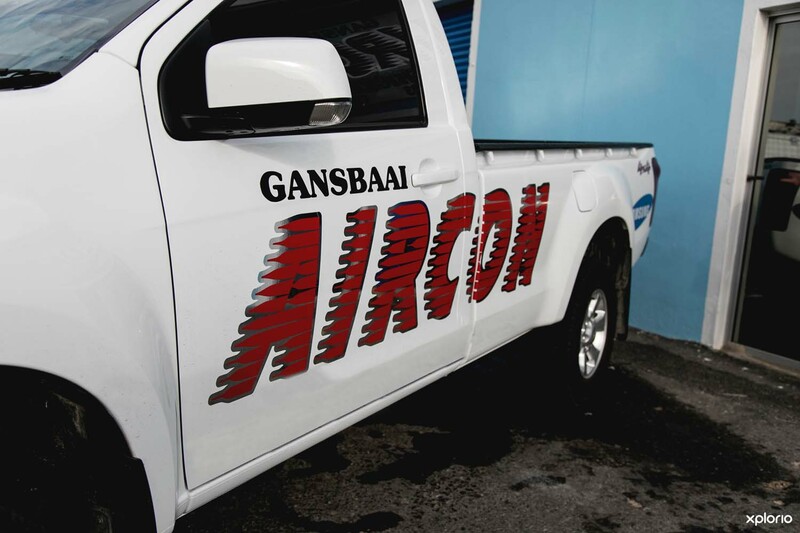 If you are looking for a commercial refrigeration solution - Gansbaai Aircon & Refrigeration is the partner for you! 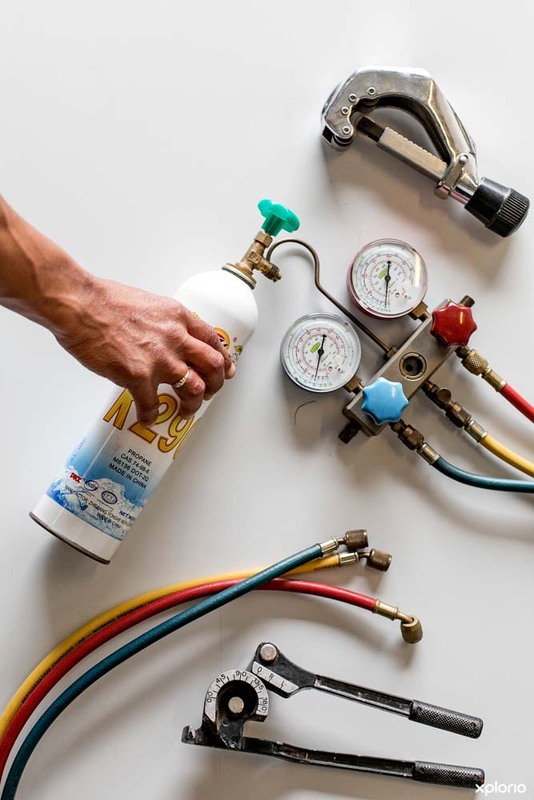 We’ve successfully helped many of the big brands in the Overberg to install refrigeration solutions that are both energy efficient and custom designed to meet owner needs. 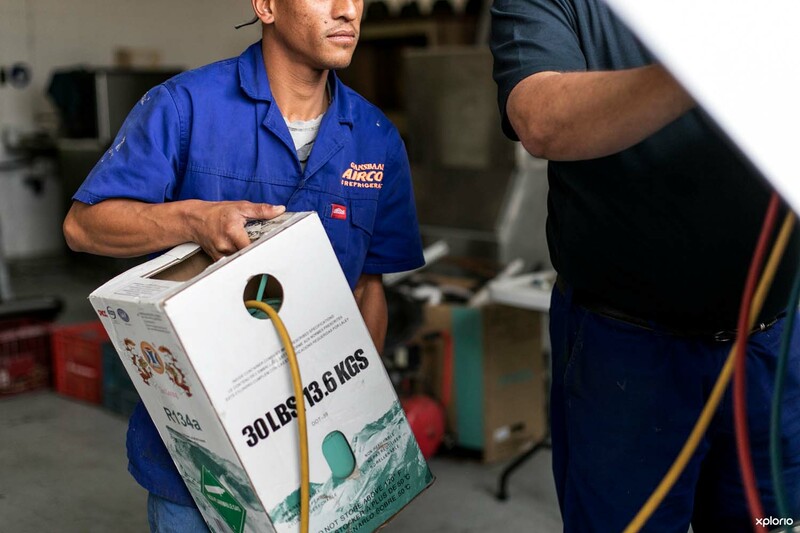 We never compromise on quality and you can be assured that your refrigerator will run efficiently and consistently, all year round. We’ll even manage your cold room service contracts to ensure that problems with insurance are matters of the past. Simply give us a call and we’ll help find the optimal solution for you! 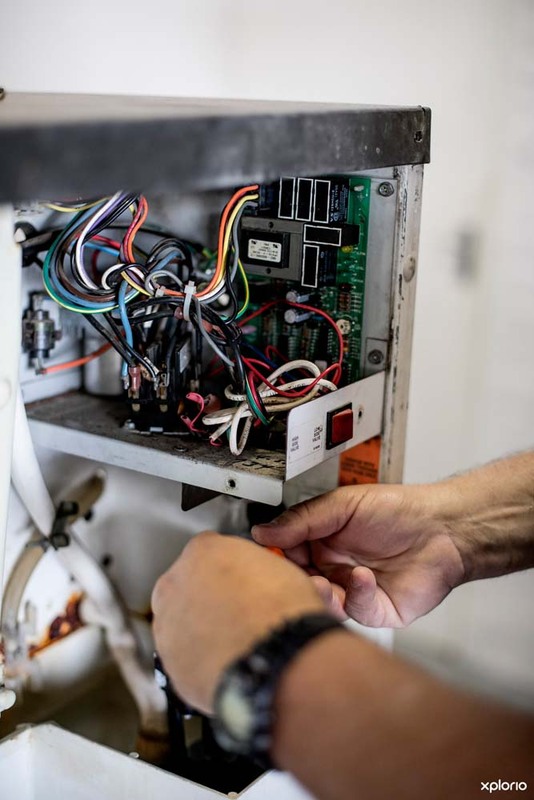 Why do air conditioners need an annual service? 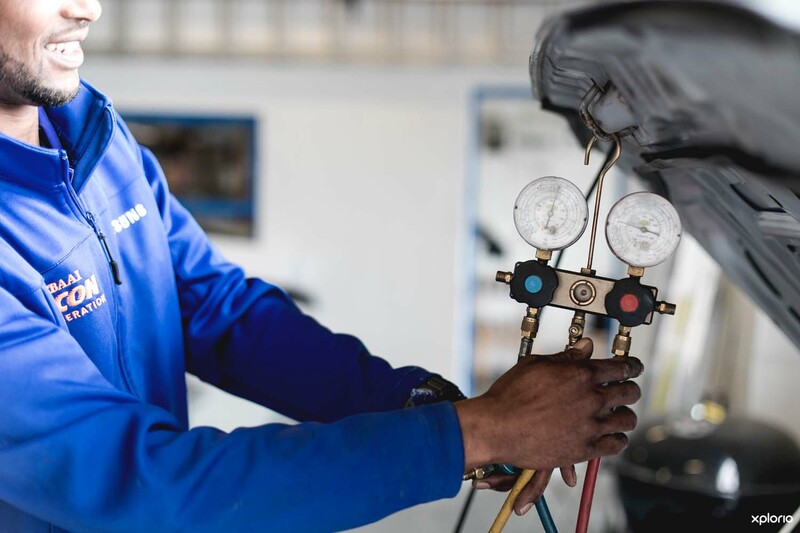 Air conditioning servicing: When, Why and What for.